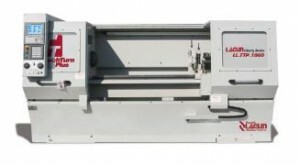 Metalfab offers many types and sizes of manual lathes. From small 13″ swing x 40″ between centers tool room lathes to massive heavy duty machines with 73″ of swing and 472″ between centers. 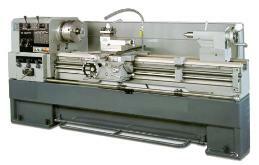 CNC Lathes from 13″ x 30″ to 95″ x 78′. 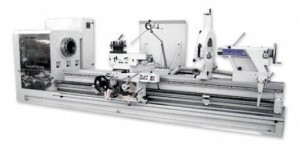 The most advanced super precision lathes available.